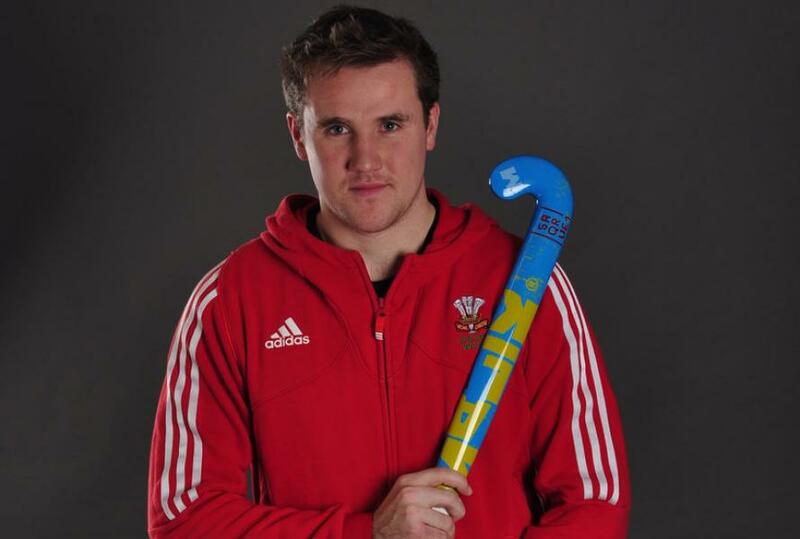 In addition to his ‘day job’ teaching Geography at Caterham, Mr Mugridge has also proven his talents on the hockey pitch and is about to represent his country in an international against the USA. After qualifying for Wales, Mr Mugridge has represented his country through the age groups (18s & 21s) and progressed to senior level in 2014 as part of the training squad for the Commonwealth Games in Scotland later that year. After winning his debut in May versus Ireland, Mr Mugridge sadly missed out on a place in the squad through injury. 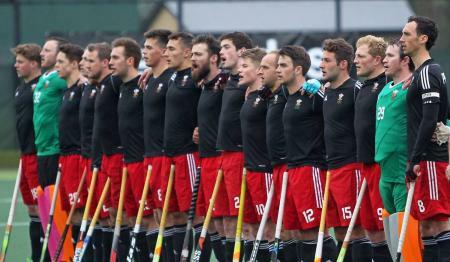 Said Caterham’s multi-talented Geography teacher: “Since regaining fitness in 2015, I have proudly represented Wales a further 17 times, the last of these appearances where at World League Round 1 in Scotland in September 2016. This was my first major Senior competition and first major success beating the hosts in a thrilling 3-2 encounter in the final. By winning this tournament, we gathered the all-important FIH ranking points and secured qualification for Round 2. Since December, the squad are in a training phase as preparation for World League Round 2 hosted in Belfast at the beginning of March. Over this period, we are playing the USA and France as well as putting in the hard work in the gym and on the training pitch at various camps held in Cardiff. The aim is to finish in the top 2 and gain qualification for the Commonwealth Games in Melbourne in 2018 and secure a place in World League Round 3 held later this summer. Debut: v Ireland in May 2014 as part of an international series versus Russia, Ireland, Wales and Spain held at the prestigious Polo Club Barcelona. Upcoming events: test series v USA (in Spain), test series v France, World League Round 2 March in Belfast.